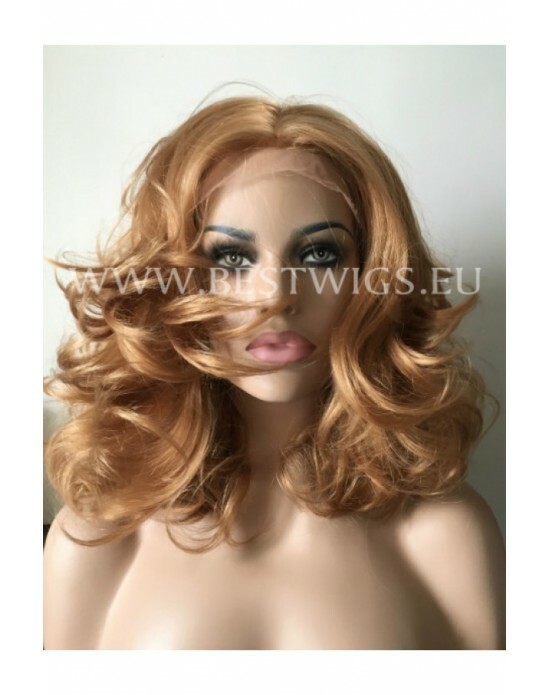 Length : Medium Color : Chestnut 8/27 Style : Stright Type : Synthetic lace front wig .. Length : Medium Color : Chestnut 6/8 Style : Stright Type : Synthetic lace front wig .. 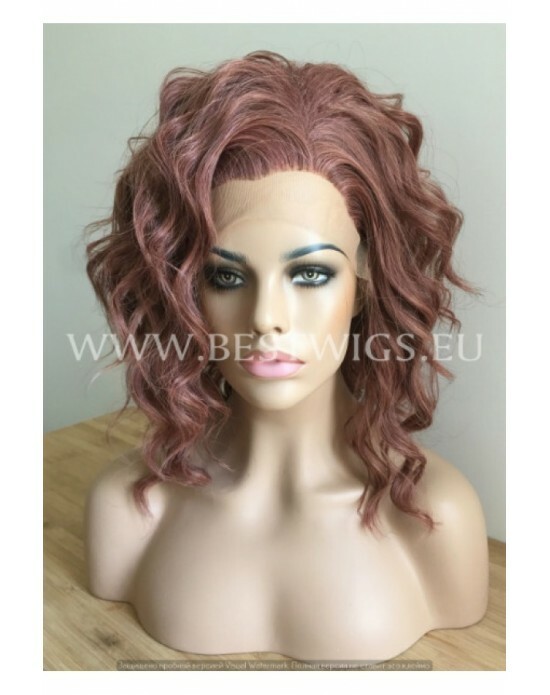 Length: medium Color : Brown / 6/8 Style : Wavy Type : Synthetic lace front wig Lace front wig.. Length: Medium Color: Chestnut / 27HR/10 Style: Wavy Type: Synthetic lace front wig Lace front.. 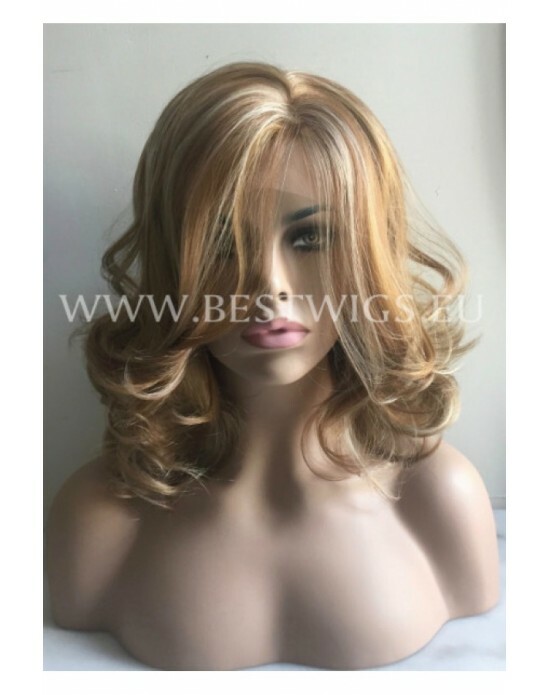 Length: Medium Color: Chestnut / 27HR Style: Wavy Type: Synthetic lace front wig Lace front wi.. Length: Medium Color: Chestnut mix / 27S/27HY/613 Style: Wavy Type: Synthetic lace front wig L.. 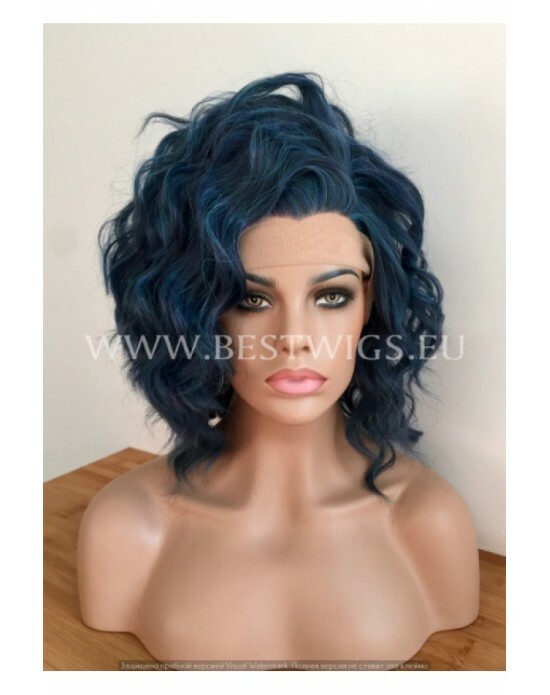 Length: Medium Color: Dark blue Style: Wavy Type: Synthetic lace front wig Lace front wig, .. 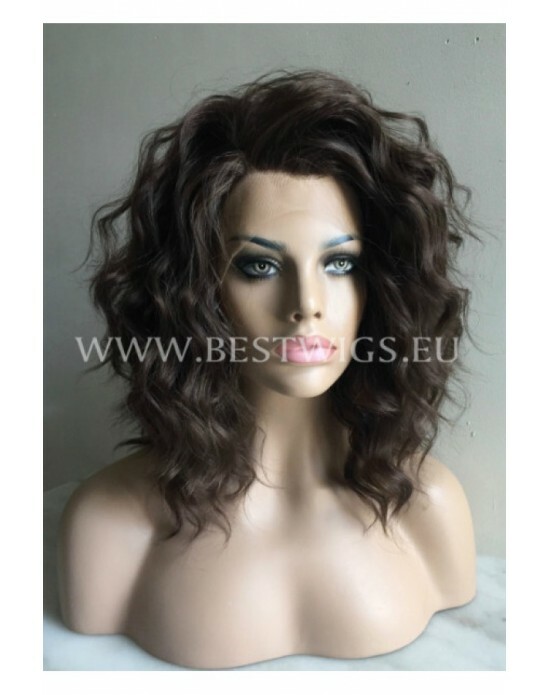 Length: Medium Color : Light Brown Style : Wavy Type : Synthetic lace front wig Lace fro.. 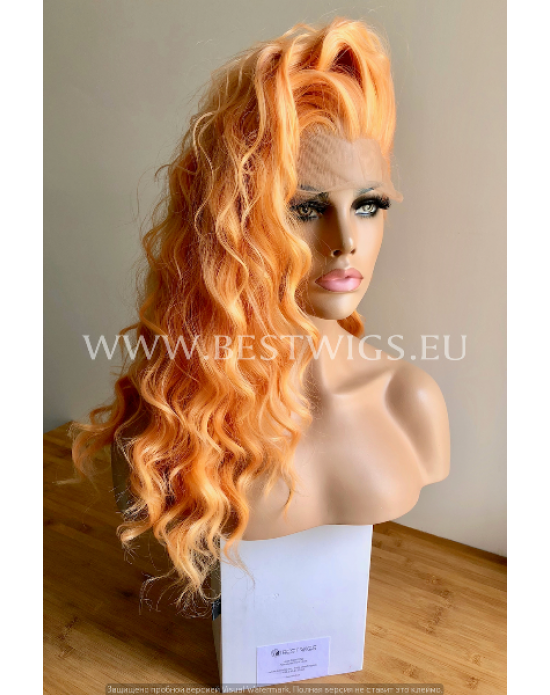 Length: Long Color: Baby Orange Style: Wavy Type: Synthetic lace front wig Lace front wig.. 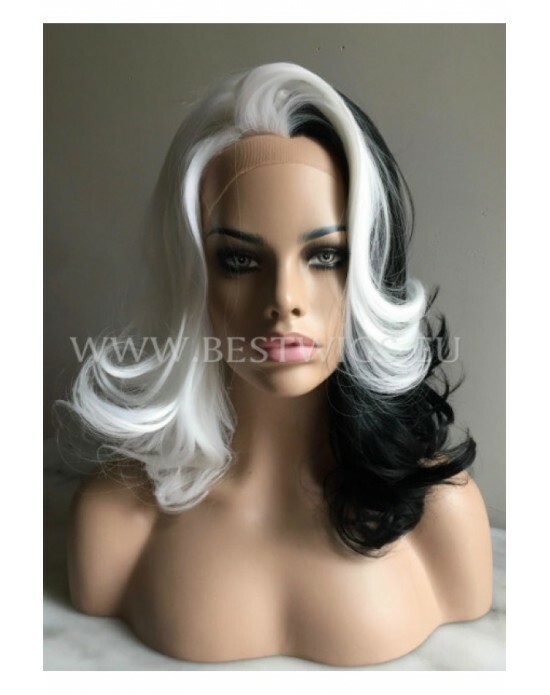 Length: Medium Color: 1001/1 Style: Wavy Type: Synthetic lace front wig Lace front wigs repres.. Length: Medium Color: Pastel Blond Style: Wavy Type: Synthetic lace front wig Lace front .. 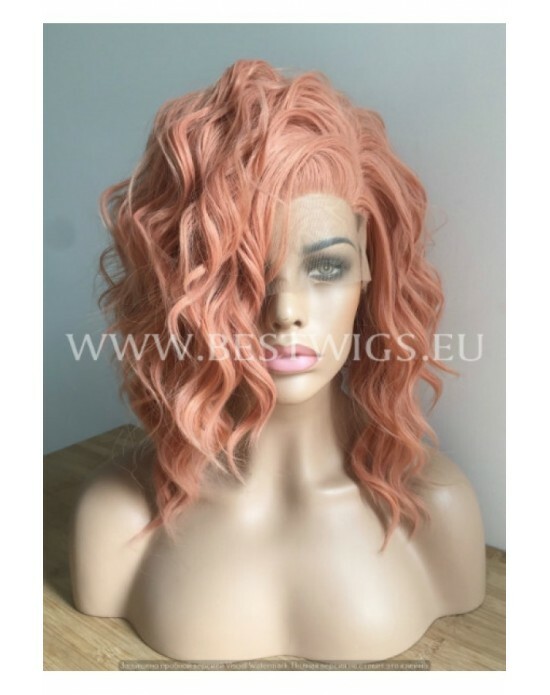 Length: Medium Color: Peach Style: Wavy Type: Synthetic lace front wig Lace front wig, allows .. 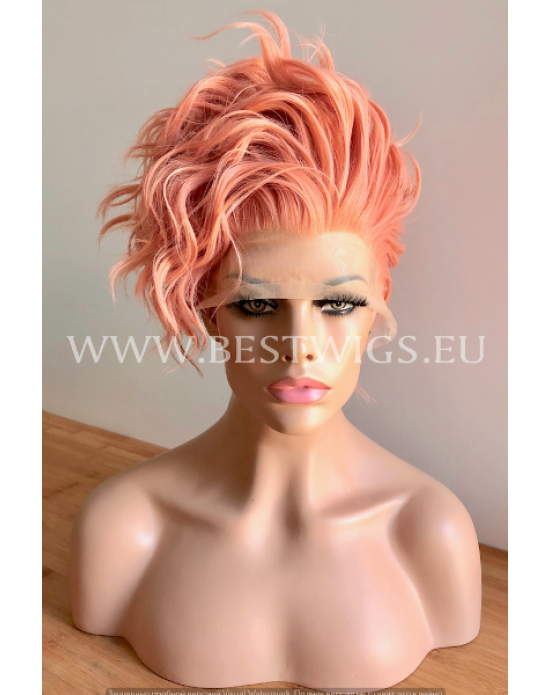 Length: Short Color: Powdered Peach Style: Wavy Type: Synthetic lace front wig Lace front wigs.. 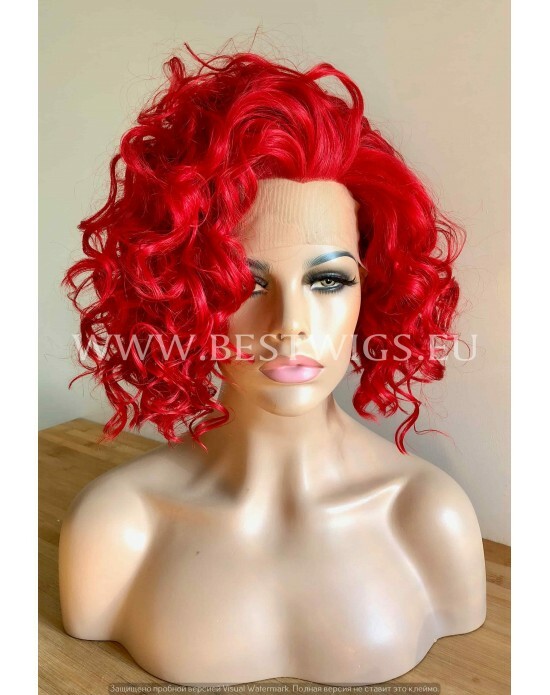 Length: Medium Color: Red / M144/3100 Style: Wavy Type: Synthetic lace front wig Lace fro.. 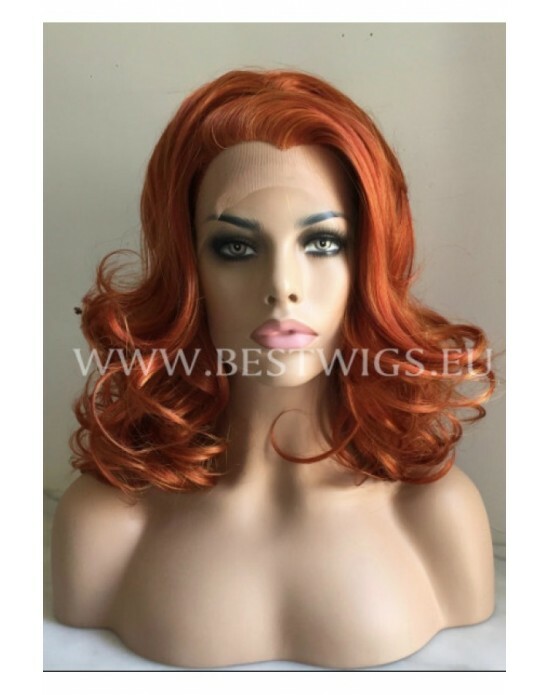 Length: Medium Color: Red / 3100 Style: Wavy Type: Synthetic lace front wig Lace front wigs re..